Red,Yellow,Colorful or as you require. 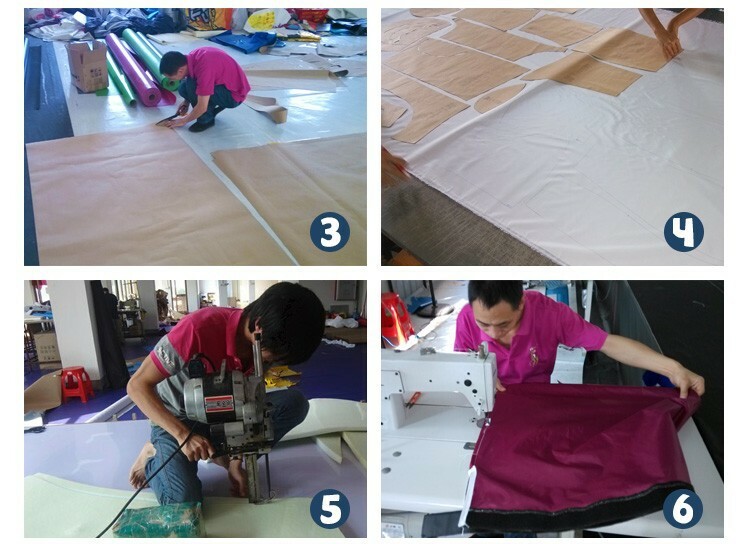 PVC tarpaulin bag for product, carton box for blower. 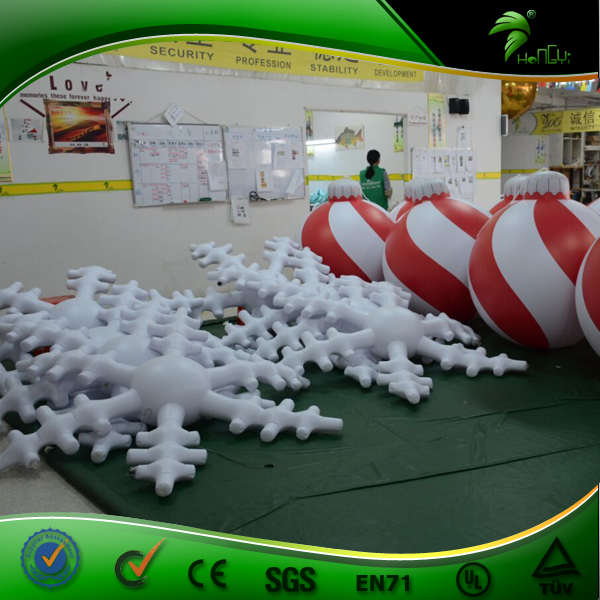 1>>We test each product for 3 days to ensure the toys seamed exactly well. 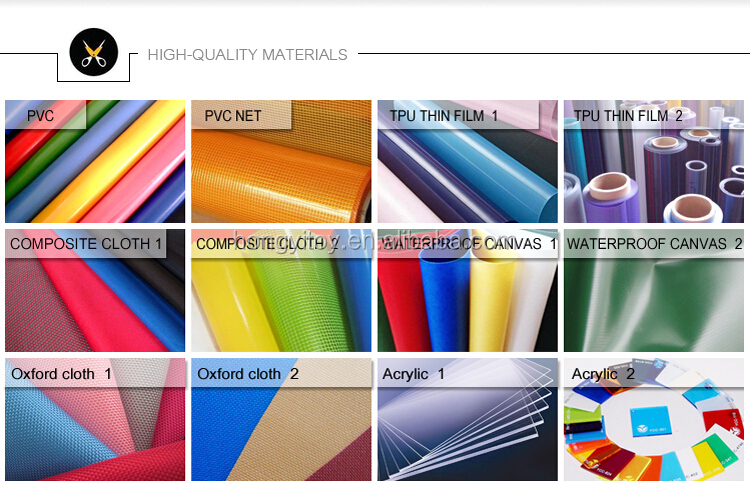 2>>We provide repair kits,which including material and for repairing in case. 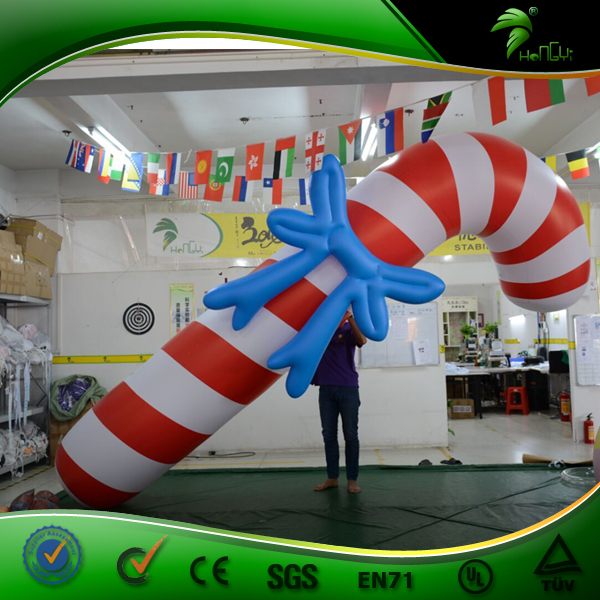 third biggest inflatable manufacturefactory in China. and Australia, so please rest assured to the quality. 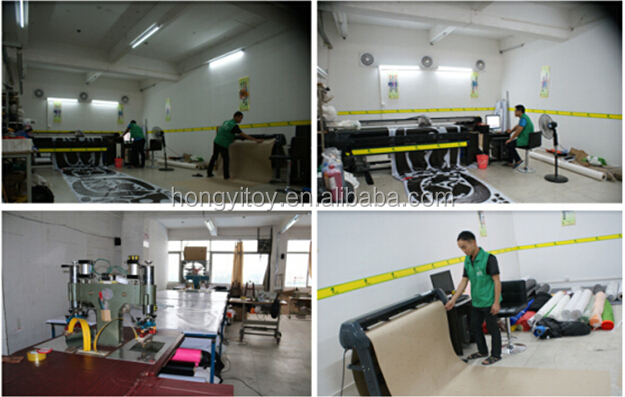 2,we have the best UV and digital printing machines in our factory ,so we can handle printing quality and cost. 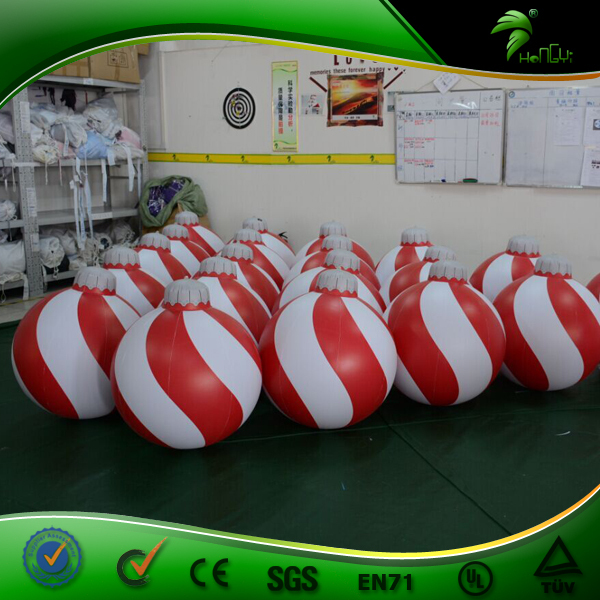 3,Material we use is SGS/EN 71 Tested water /fire /UV proof. if there is any other question from you!